Passwords have never been recovered faster than with the Graphic Board Cluster. 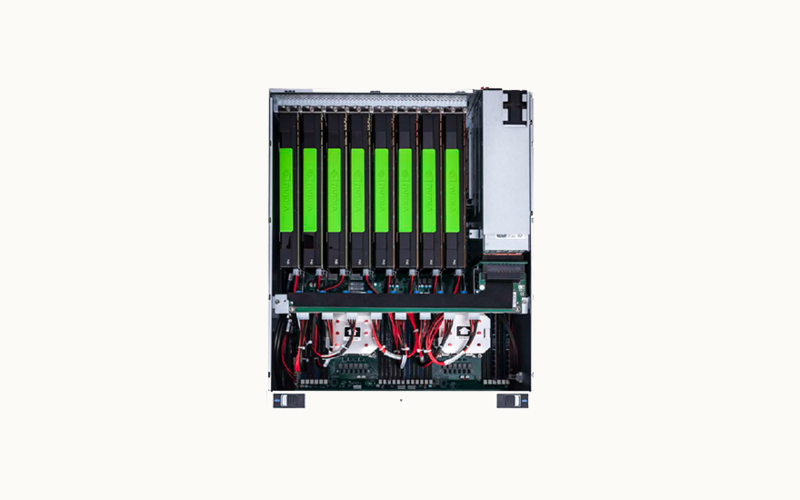 A 4U server case includes up to 8 NVIDIA high performance graphic cards. The system is tested and certified for use with Passware Kit Forensic and ElcomSoft Password Recovery Bundle.